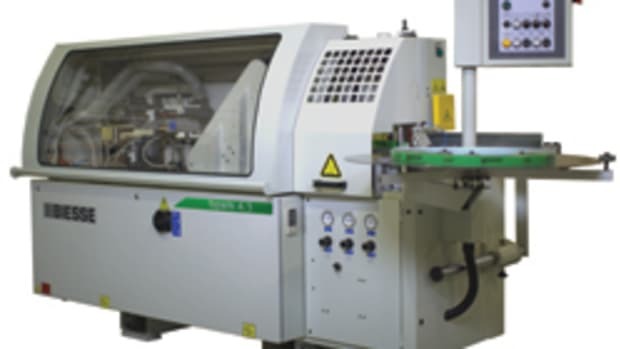 Adwood Corp., in conjunction with Cehisa, presents the Bryko single-sided edgebander. 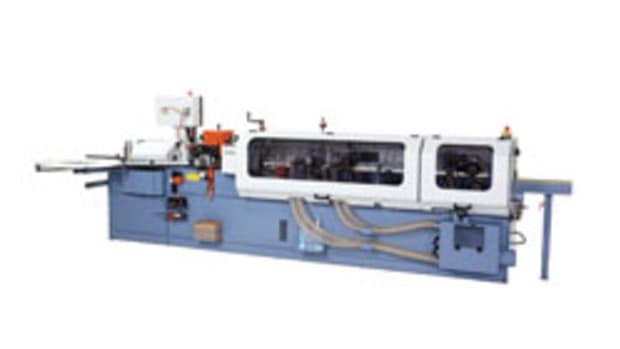 Featuring Prologic Controls, high-frequency motors, insert tooling and more, the machine has many attributes of a production edgebander, but at an affordable price for mid-sized shops, according to the company. 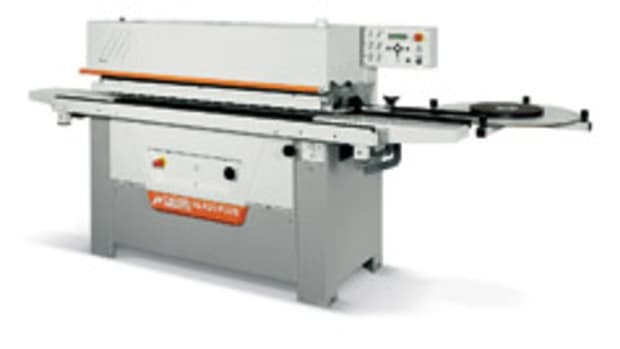 "We&apos;ve taken a high-production edgebander and brought it down to entry level for consumers," says Adam Lopuk, Adwood&apos;s sales manager. "There is a Prologic Controls computer on the machine that monitors and controls the machine&apos;s function. 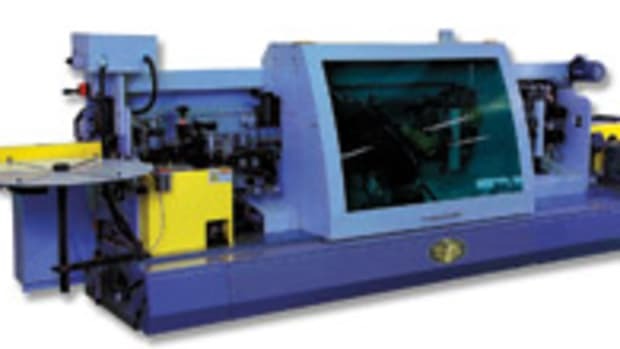 That feature is on most of the high-end production edgebanders out there." 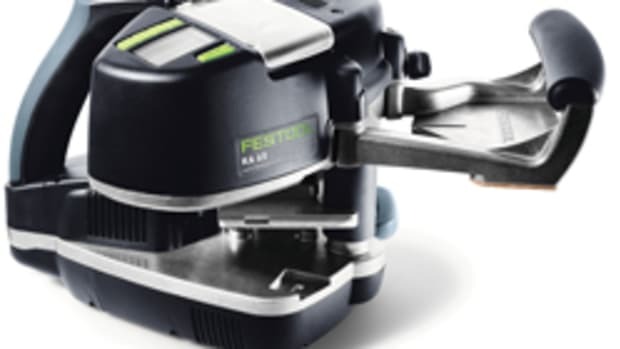 The Bryko can apply wood veneer, PVC and high-pressure laminate edgebanding up to 2 mm. 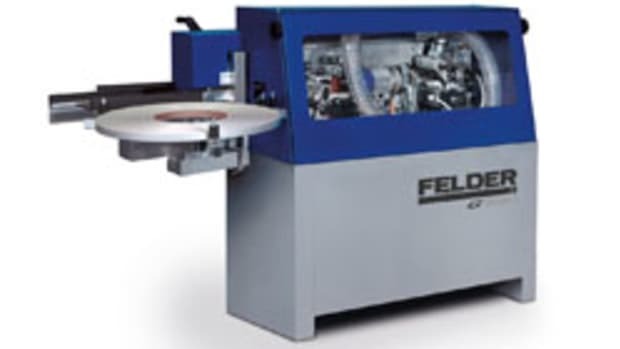 The edgebander also features a carbide-tipped end trimmer and carbide insert tooling on the top and bottom trimmers. 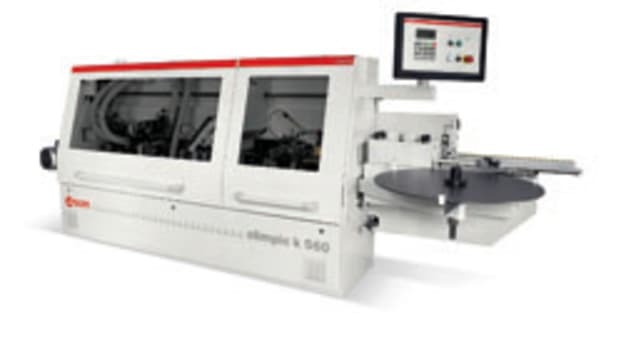 "Instead of replacing the cutterhead or sending it out to be sharpened, the insert tooling allows users to only have to replace the tooling tips," says Lopuk. 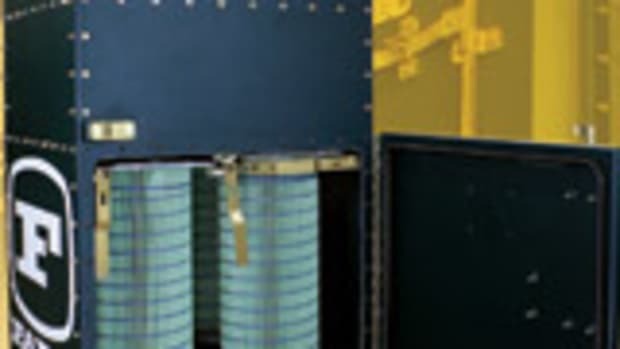 The high-frequency motors are designed for high RPMs, while the Bryko also offers a dust collection system and roller supports for large panels, which run the length of the machine. It&apos;s sold as a 3-phase machine, but Adwood will rewire for single-phase power upon request, according to Lopuk. 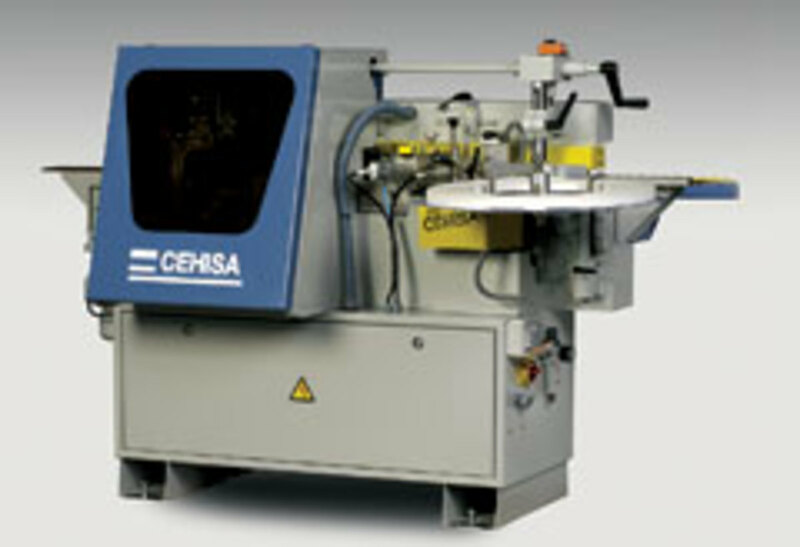 The Cehisa Bryko edgebander sells for a base price of $14,500.